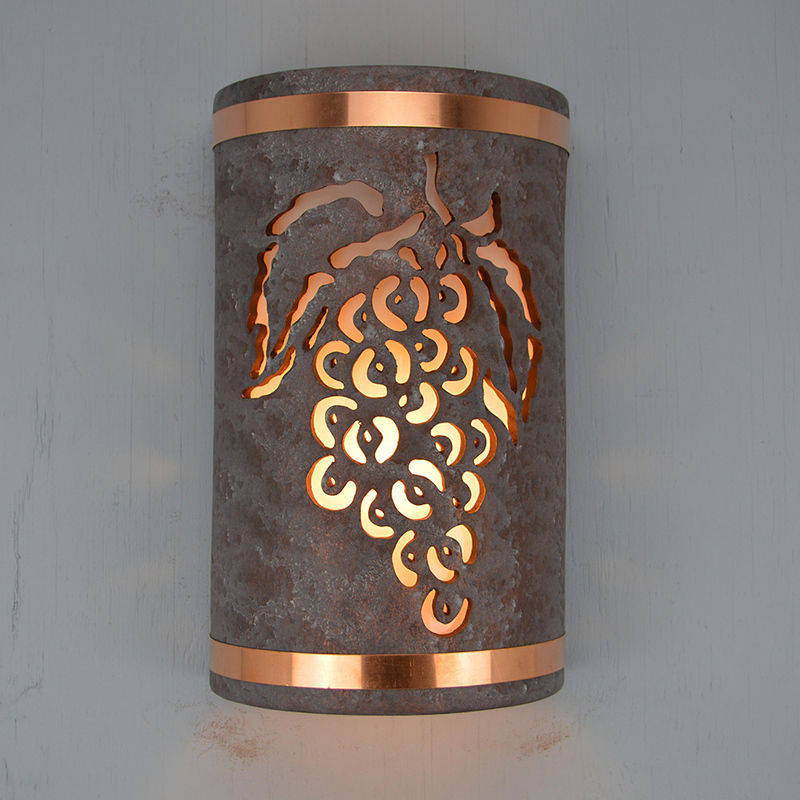 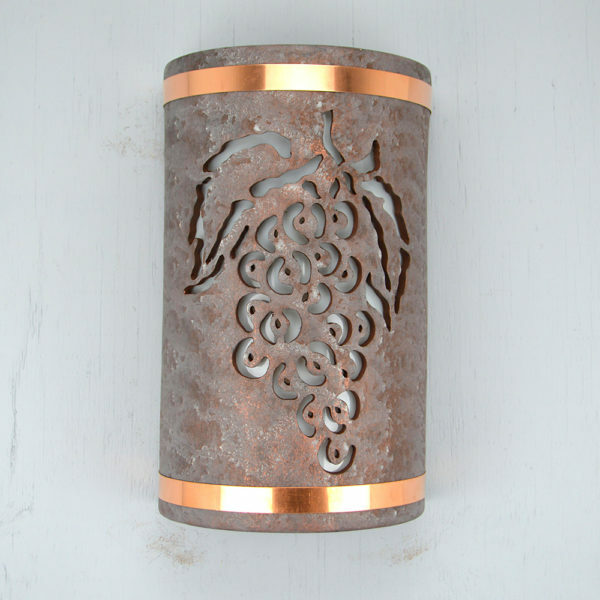 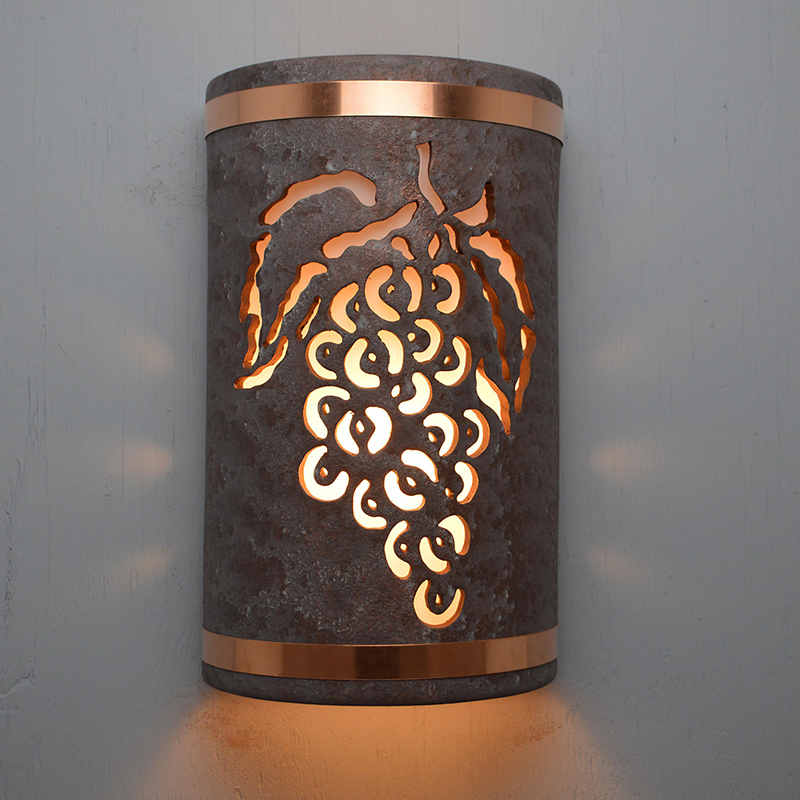 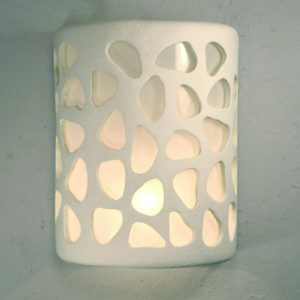 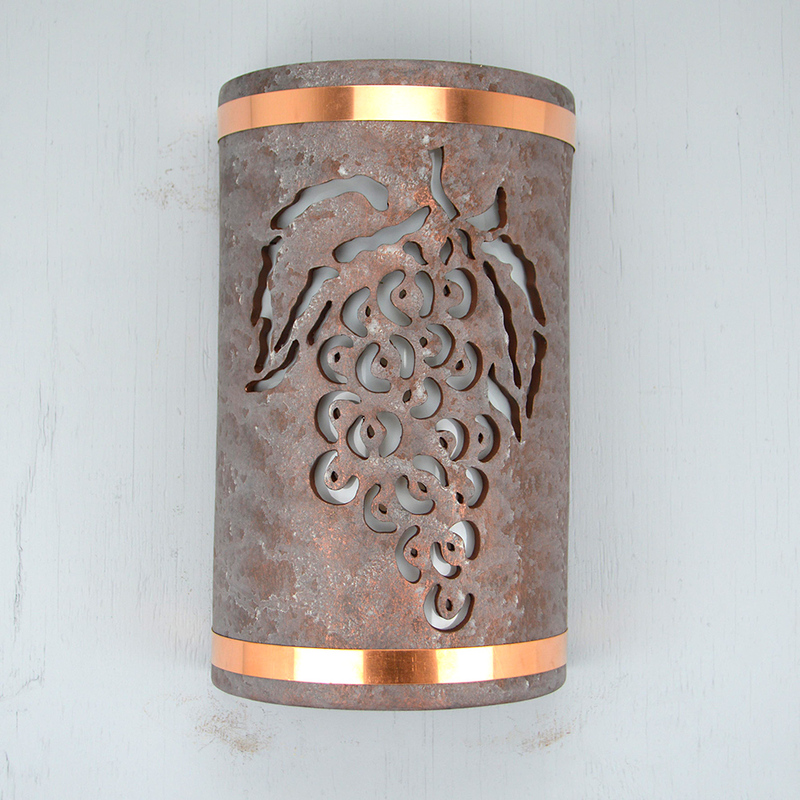 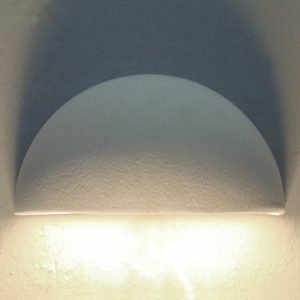 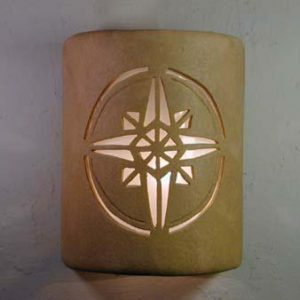 This light is a 14″ tall open top half round wall sconce with the Grapes center cut design, in the Copper Wash multi-color finish and wired for the indoor or outdoor. This light is a 14″ tall open top half round wall sconce with the Grapes center cut design, in the Copper Wash multi-color finish and wired for the indoor or outdoor. 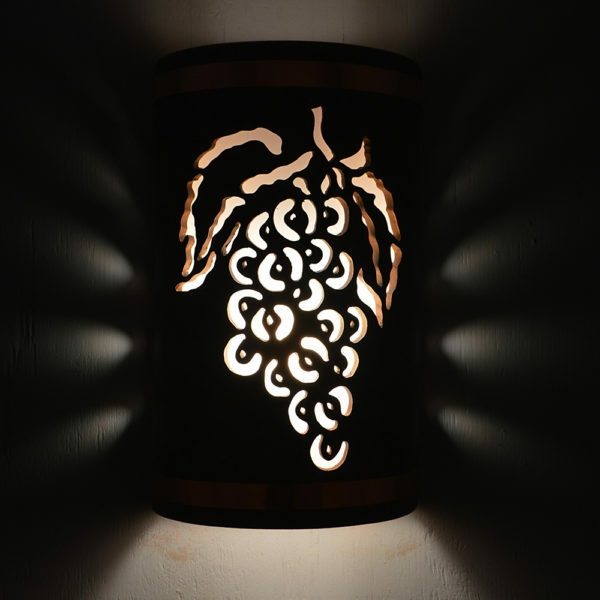 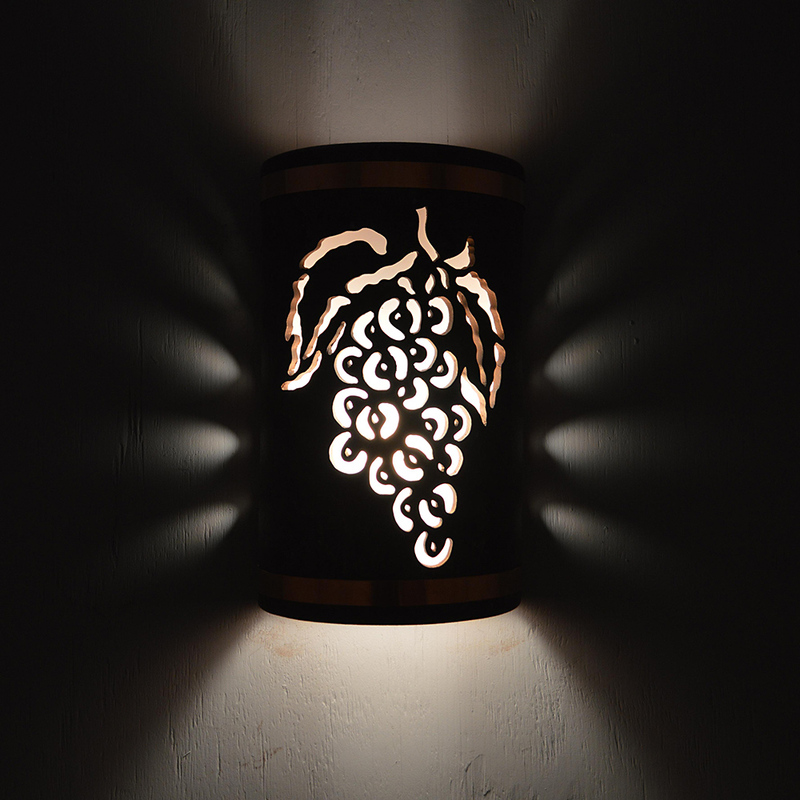 Grapes design is a quintessential look for wine lovers who want to add some added light and accent to their home, business, winery, wine cellar or fun and entertaining area.